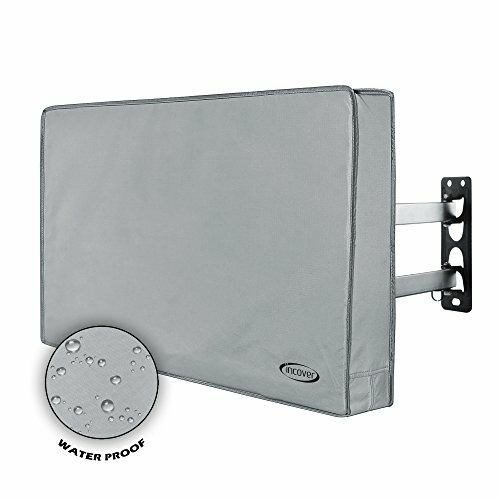 With this outdoor cover from InCover, you can bring your entertainment outdoors, you'll never have to worry about missing the game again. Your TV will be protected from Water, Dust and other Elements. The cover slides easily onto your TV, and is secured by zippers. Features flaps on the rear to accommodate most TV stands and mounts. Built-in pocket for your TV remote. If you have any questions about this product by InCover, contact us by completing and submitting the form below. If you are looking for a specif part number, please include it with your message.